So far vgroup has created 3 blog entries. 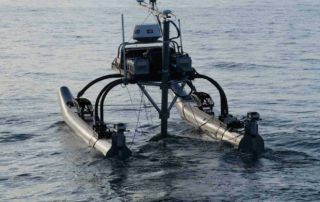 Dynautics launches at Oceanology International March 2018. We will be exhibiting on stand L450 - booked under our old name of H Scientific Limited. 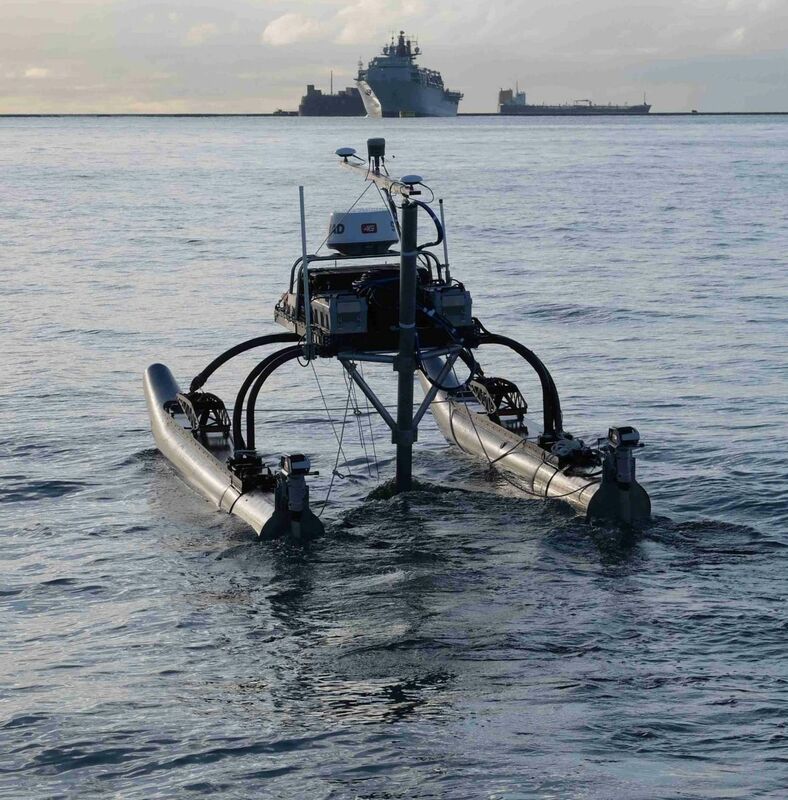 Come and see the new branding and style as we launch Dynautics and get ready for a revolution in unmanned marine technology. 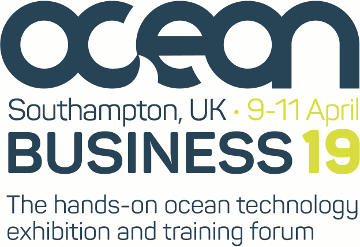 Dynautics exhibiting at Ocean Business 19 in Southampton, UK. 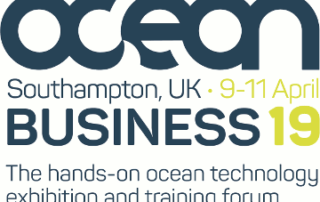 As pioneers with a purpose we will also be exhibiting at Ocean Business in April 2019. We will be on stand V10 so please do put the date in your diary to come and discuss your system requirements with one of our experts.